Extensive features, for the best business experience. Our quick service solution has over 17+ years of business rules and production into it. We can gaurentee you lightning fast service to keep your customers satisfied. With our new grocery solution, you can keep track of large inventory with ease. Our lightweight software makes heavy duty jobs look easy. Our liquor & convenience solution is perfect for most small businesses looking to expand their horizons. Our solution comes built-in with 25,000+ items ready to go. Begin scanning and ringing up within minutes. We built our web reporting with the customer in mind. 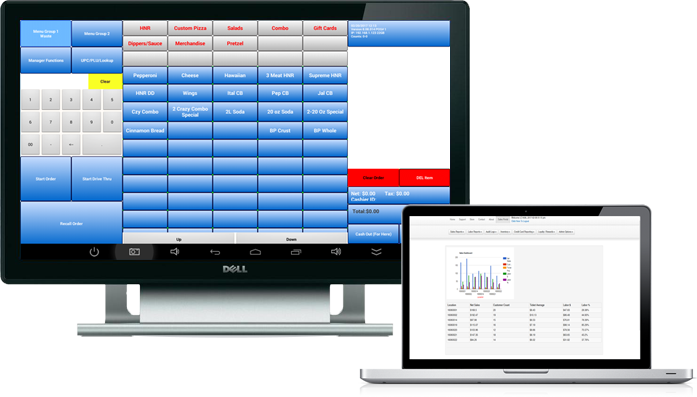 You can view sales as they are input on the registers live, from any location in the world. All of our equipment is plug & play. We understand the headaches that come along with hardware installation. 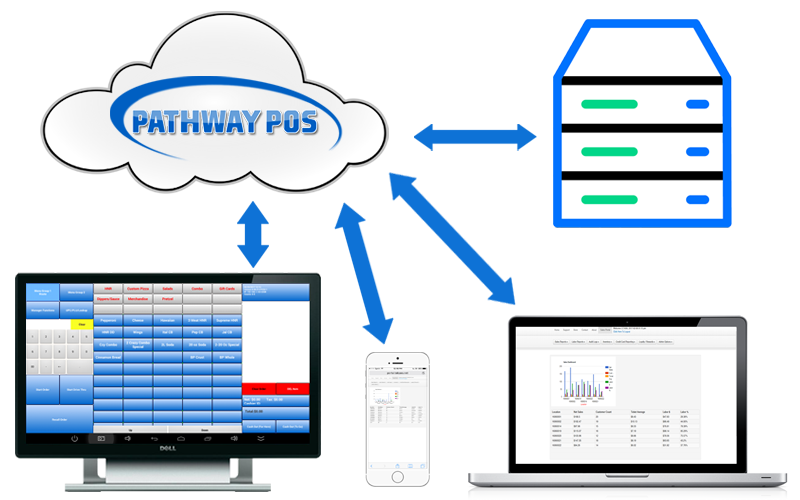 Here at Pathway we assure you an easy install with Android™ technology, setup time is a thing of the past! Our devices sync to each other within minutes. Training your employee's is now easier than ever with Android™ technology. The learning process is easy and straight forward. We gaurentee your employee's will learn how to use our intuitive software within 5 minutes. Pathway systems push data to the cloud through a secured network. Sales data is backed up to our cloud server every night assuring you safety and security. Sales data can be retrieved from any device with internet connection 24/7 from any location in the world. © 2017 Pathway POS. All rights reserved.